Dotz Nano Limited, a company which specializes in the development and marketing of novel advanced materials used for tracing, anti-counterfeiting and product-liability solutions, said it has secured a commercial sale of its ValiDotz™ security markers to an international lubricant manufacturer. The marker will be inserted directly into lubricants as product liability and anti-counterfeiting measures. The value of the sale was AUD300,000 (USD218,070), which the company says validates the unique capabilities of ValiDotz™ security markers in the lubricants sector wherein Validotz materials can intrinsically tag lubricants and greases without changing their properties. The lubricant manufacturer, whose name was not disclosed due to the nature of the anti-counterfeiting business, is a leader in the innovation, formulation and manufacture of lubricants to multiple industries. Dotz’s non-toxic markers feature multiple layers of security and are designed to continue working in elevated temperatures over extended periods of time. The markers can be cost-effectively added to existing manufacturing processes at trace amounts. 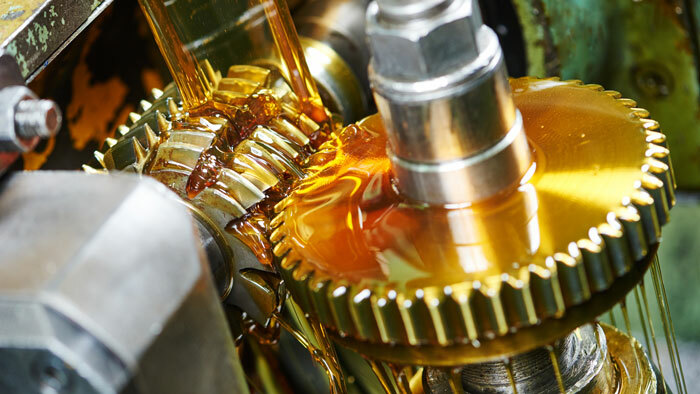 “The lubricants market faces increasing challenges associated with product quality and product liability as the market is flooded with inferior, non-standard, non-regulated and counterfeited lubricants that can be hazardous to people and machinery. “For lubricant manufacturers around the globe, the ability to verify if a product is an original or has been diluted or mixed with inferior brands, allows them to defend product liability claims in court without needing to disclose proprietary formulations. Our end-to-end solution enables on-site verification in real time, which is a game changer in this industry,” Breier said. Based in Israel, Dotz Nano Limited shares are listed in the Australian Stock Exchange.